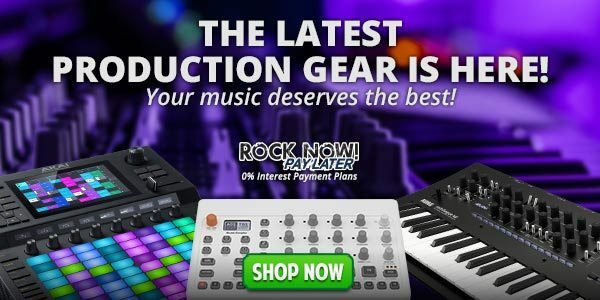 American Musical Supply Get Ready to Groove - Exciting New Production Gear is Here! Available for order & pre-order with true 0% interest financing and fast, free shipping! This email was sent to newsletter@gmail.com by American Musical Supply. We never send you emails without your permission. We sent this message because you agreed to receive emails from us either on our website or over the phone at 800-458-4076. Thanks for signing up! Not seeing this in your inbox? Just add ams@email.americanmusical.com to your safe sender list or address book. Copyright ©2019. American Musical Supply. All Rights Reserved. Designated trademarks and brands are the property of their respective owners.